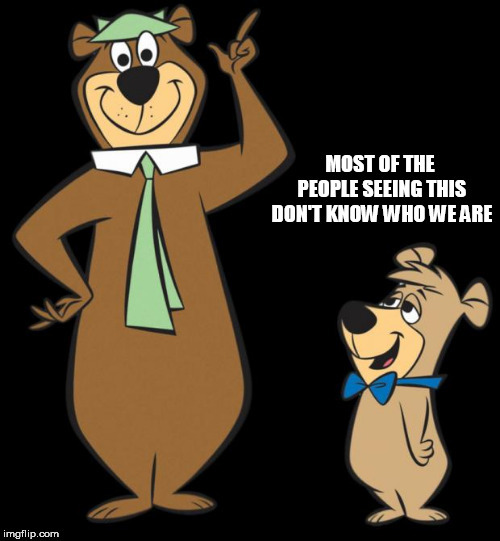 I miss watching these old cartoons. 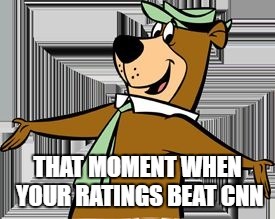 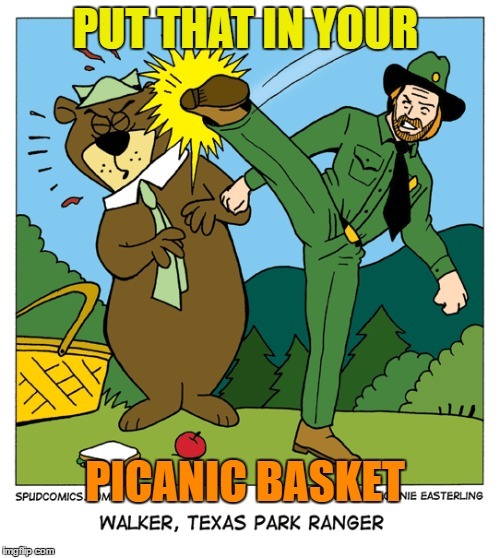 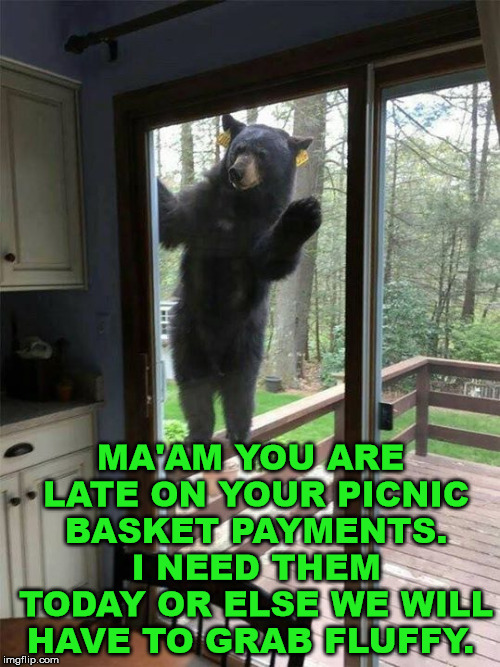 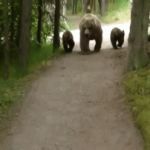 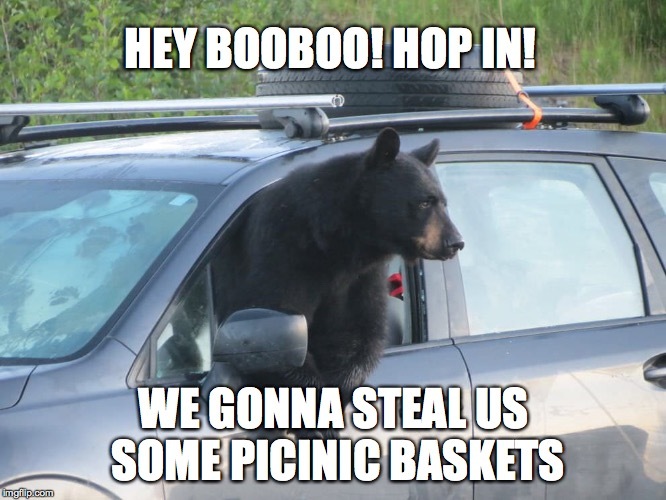 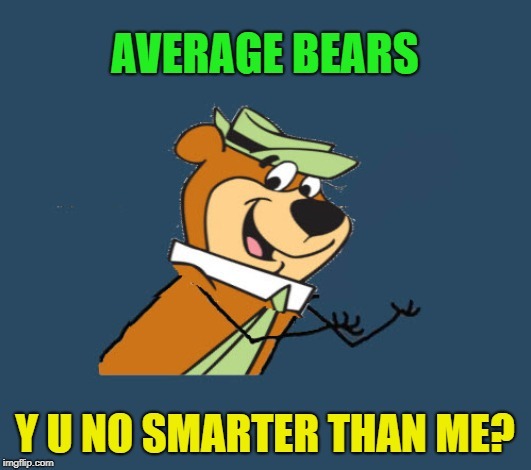 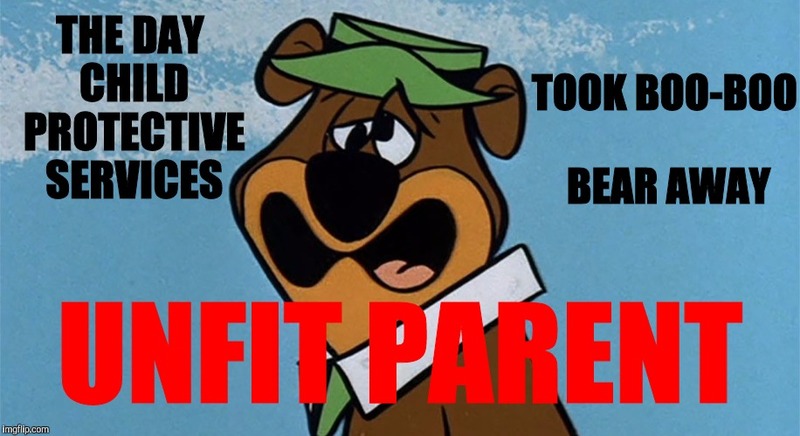 When yogi started working for the bear mafia and looking for the picnic basket "protection" payment. 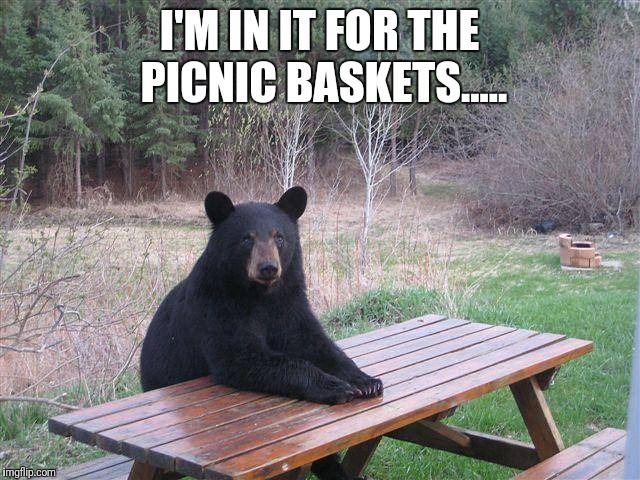 Come My Young Ones, Let Me Show You How To Get A Picnic Basket! 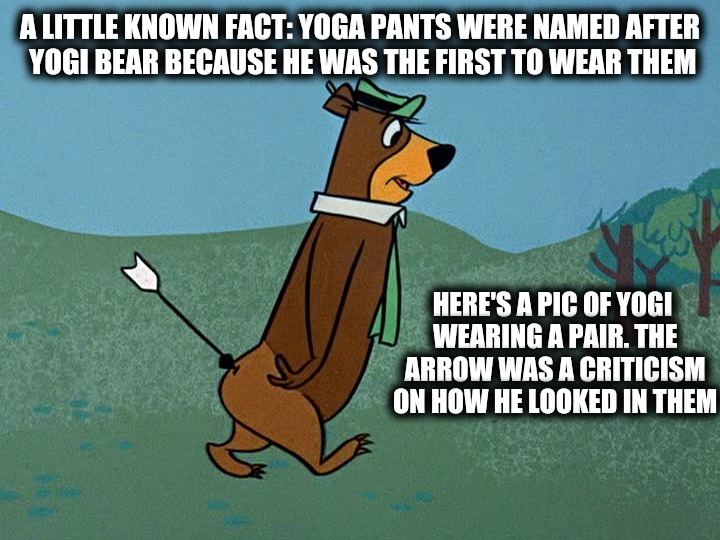 Yoga practitioners mistakenly thought the pants were for doing yoga.